Marriage equality in Australia would not just lead to a fairer society, it would also be a huge boost to Australia’s tourism sector according to the president of Australia’s peak LGBT tourism body. Gay and Lesbian Tourism Australia (GALTA) President Rod Stringer believes Australia is currently missing out on valuable tourism dollars which are instead being spent in New Zealand or other progressive nations which have embraced marriage equality. This view is backed up by the fact that most major travel guides such as Lonely Planet have now snubbed Australia from their lists of top LGBT destinations. 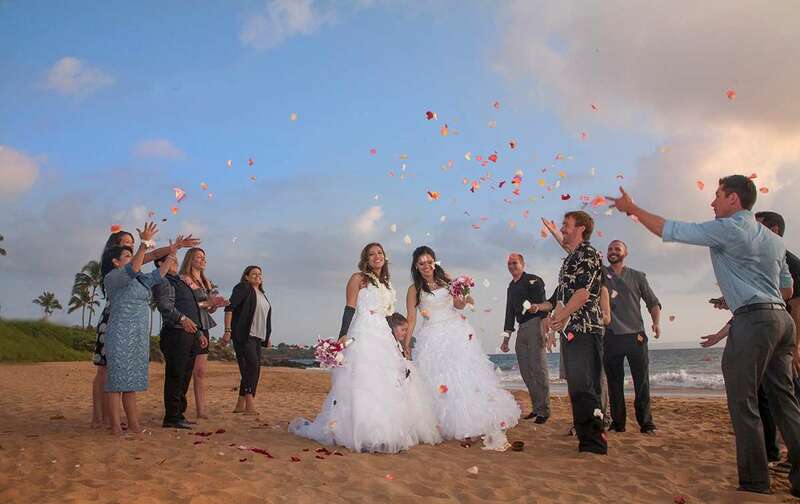 Mr Stringer believes that by embracing marriage equality, Australia would go a long way towards re-establishing itself as an international LGBT hot spot as well as reaping the benefits that come with Australian couples holding their weddings and honeymoons domestically. “We are really encouraged by the recent momentum in Australia and is supportive of this leading to new legislation welcoming marriage equality, ideally by the end of this year,” Mr Stringer said. To assist the marriage equality movement, Mr Stringer says GALTA are very proud to have made donations to Australian Marriage Equality and encourages other organisations and businesses to do the same.